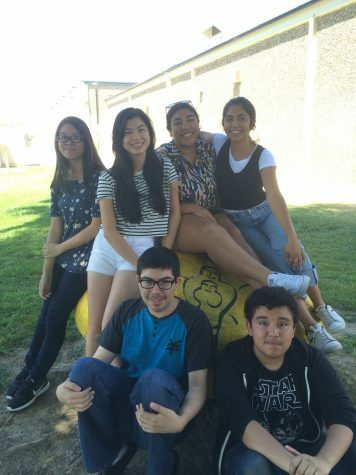 The Olympian is a student-produced publication by Bassett High School, located at 755 Ardilla Ave, La Puente, CA 91746. Any questions or concerns about this publication can be delivered to [email protected] . Advertisement opportunities are available!